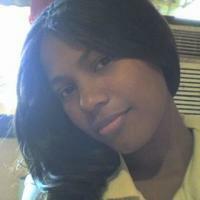 The aim of this group is to promote Africa and brands through worldwide visibility and distribution and manufacturing. This group is for Lovers, Traders, Producers and Professionals of African Fashion. Join us, share ideas, display your products and get info of what is happening in the world of African Fashion. 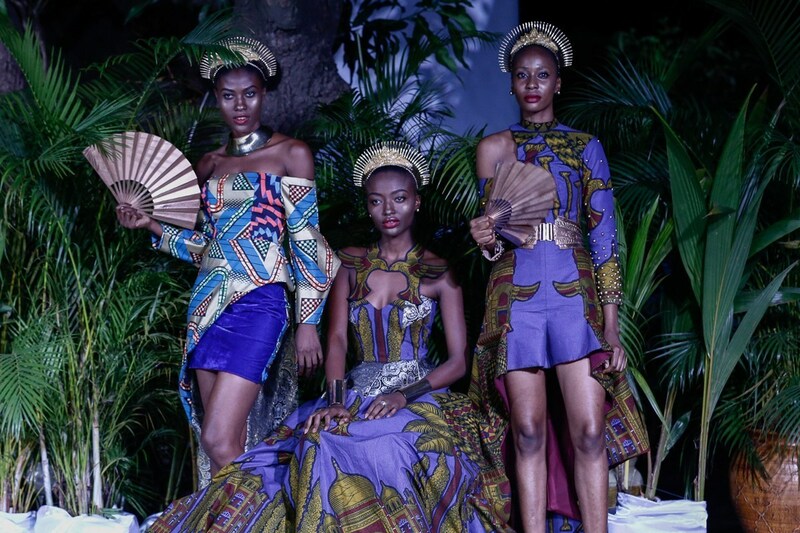 Some significant developments have taken place in African fashion over the last five years. The first of these has to do with perception: African fabrics and fashion are no longer seen by western audiences and buyers solely as "traditional" wear (which was always just another way of saying what Africans made and wore lacked the finesse of western fashion). 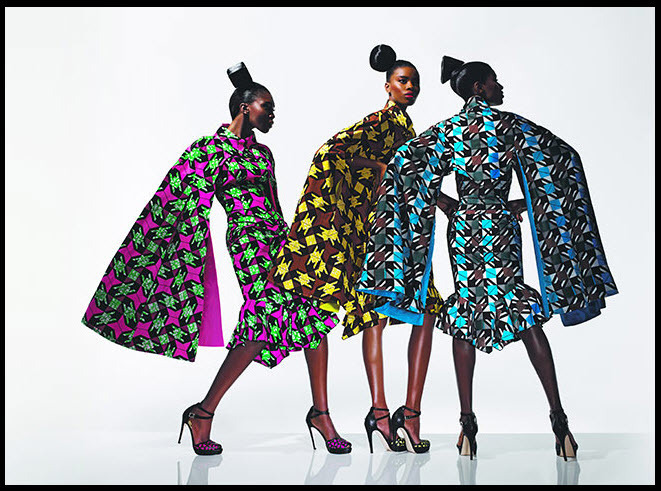 Hand-in-hand with this has been the increasing use of African textiles and other craft and fashion elements by western designers, such as Louis Vuitton's use of the Kenyan Shuke in its Spring/Summer 2012 collection. 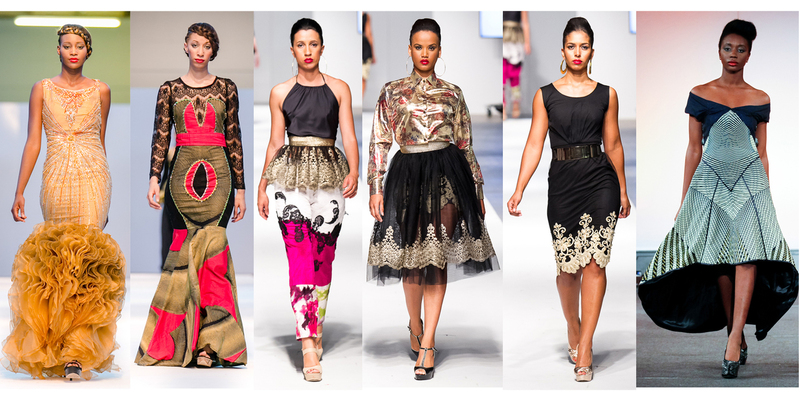 Yet another has been the growing number of African fashion designers who showcase their work on catwalks outside Africa. We've written about some of these, brands such as Mina Evans, Uzuri Couture and Wana Sambo, and if you follow or join this group you will discover many more. This group has 1 Fashionista.